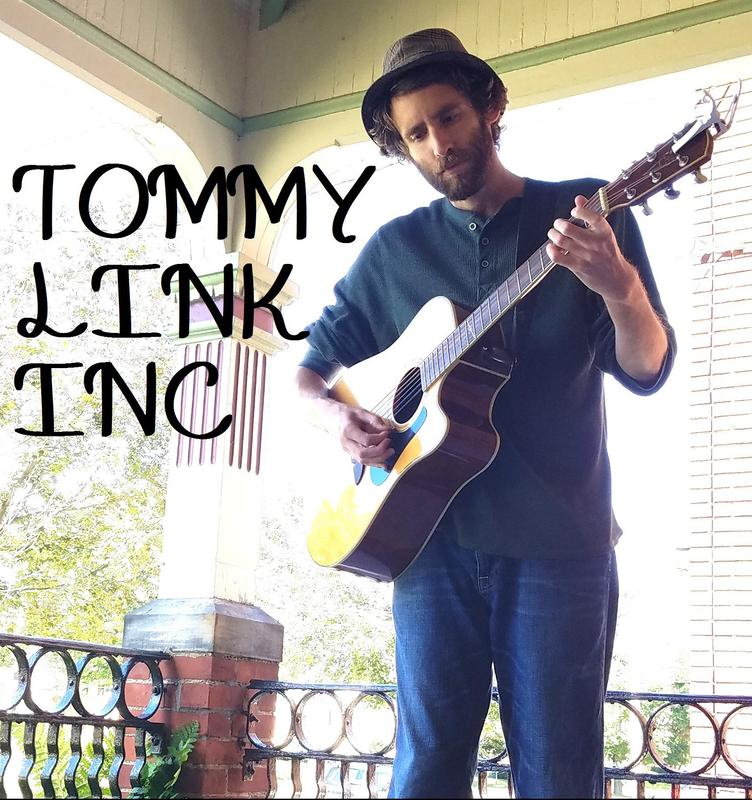 Small Talk Blues | TOMMY LINK INC. The joys of working in the service industry. “How about that weather? Crazy, right?” “How about them politicians? Crazy, right?” De Ja Vu all over again. I can’t really blame the customers. Most of them aren’t there with engaging conversation on the menu. They’re just trying to politely (most of the time) fill the void between when they place their order and when they receive it. But to any S.I. workers who know how old it can get, this one’s for you.